Thus being One Stop Solution for all your voice messaging needs. ItsEasy Solutions (P) Ltd. is the oldest and best voice SMS Service Provider agency in India. ItsEasy Solutions, helps you to reach your target audience in the fastest, easiest and cost-effective way. We enable you to call customers on their mobile phones and landlines anywhere within India. 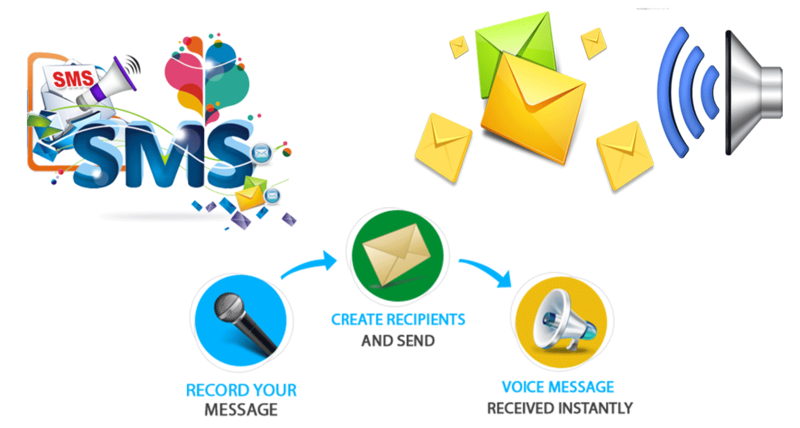 Let's understand more what is Voice SMS or Voice Messaging? These are basically pre-recorded voice messages that are sent to mobile and landline across the nation. They are commonly known as automated calls and it involves automated dialing of multiple numbers using system contacts list. In the recent days, voice communication technique is widely growing day-by-day for promotional activities and getting feedbacks or doing surveys. Voice messaging service, helps you to send voice clips in any regional languages to your customers or contacts. for promoting products/services or getting feedback of same. 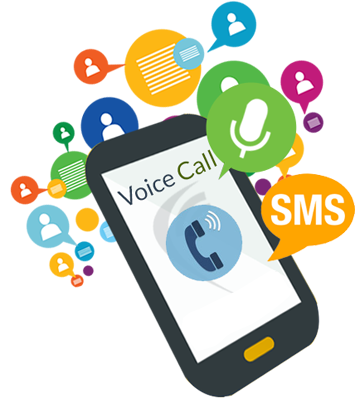 One of the biggest advantages of bulk voice calls is that your voice SMS reaches to a large number of people in a shorter period of time, in form of a call. Give reminders for EMI, Insurance premium, Account balance, etc. Try our Voice SMS Panel, Call for Demo today. Promote or Get Feedback Smartly and Instantly.